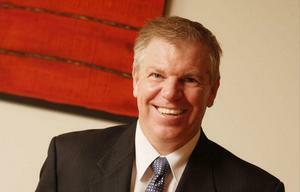 Trustpower is fleshing out its communications portfolio to provide wireless broadband and mobile services after inking a wholesale agreement with Spark. 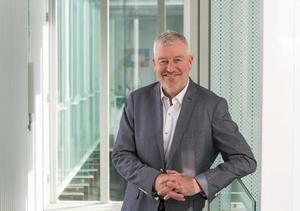 The NZX-listed energy utility, which has a large provincial and rural customer base who will not have access to fibre in the near future, has been seeking access to mobile services for some time. “Mobile is increasingly important to our customers, and the ability to offer it as part of our household services bundle is exciting," said general manager of markets Craig Neustroski. Spark's "tribe leader" for Spark Wholesale, Jilyut Wong, said the telco is planning to deliver hundreds more cell sites over the next few years to ensure service resilience and extra data capacity. Trustpower has added 9000 new broadband customers this year and ranked first in the Netflix speed index in New Zealand for 10 months in a row. 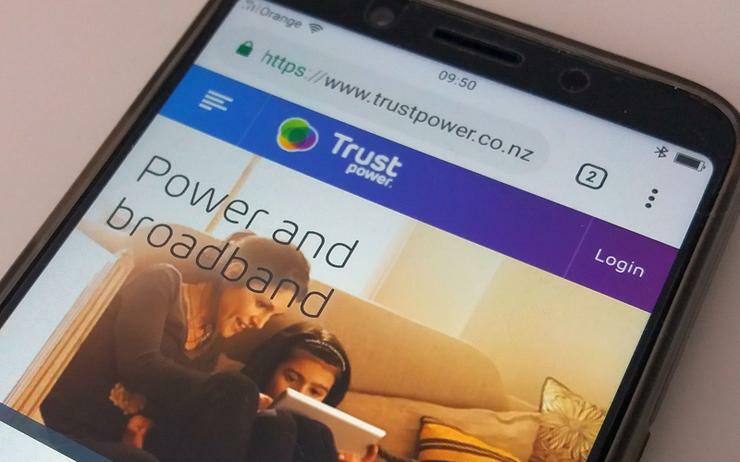 In May, Trustpower reported two thirds of new customers are now classified as "bundled", taking two or more services from the electricity, gas and telco retailer. Over 100,000 customers in total received more than one service with over 80 per cent of "high value" customers classified as bundled.